When the rope drops this morning, I will already be inside the park, participating in the “Keys of the Kingdom” tour. Later in the day, I will be doing some “field work” for a Guest Experiences project – you’ll be hearing about it soon! In the meantime, enjoy these Top Ten Takeaways from a Disney World Immersion from a previous visit. 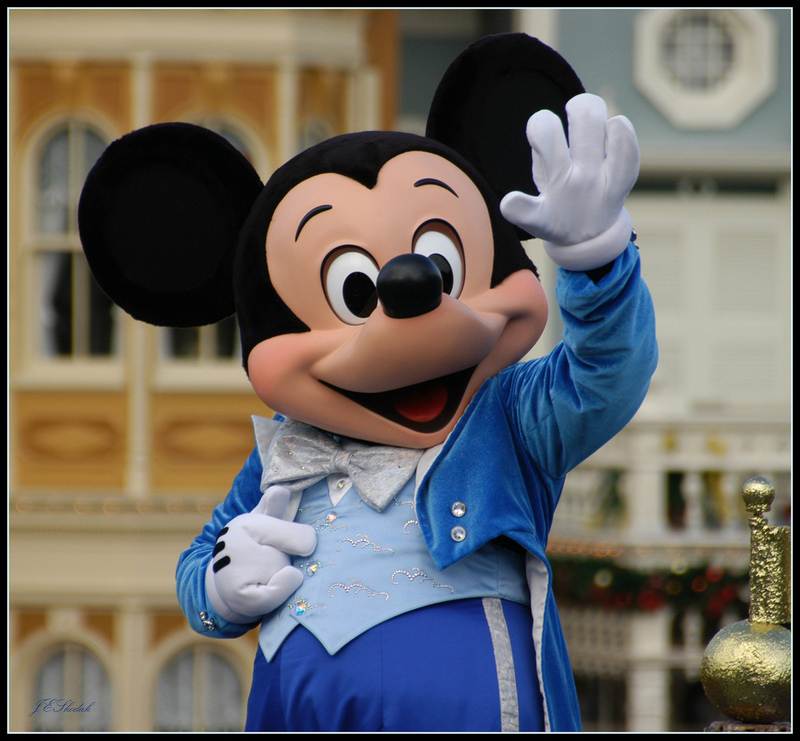 Disney Expects Guests – What About You? Yes, you counted right – there were 11 Takeaways – but it’s about Disney, where they always exceed your expectations! This entry was posted in Disney, Guest Experience and tagged Disney, Guest Experiences, Guestology, Kiss Goodnight, Magic Kingdom, Rope Drop, Top Ten Takeaways, Walt Disney World. Bookmark the permalink.